We help Retailers save time finding unique, innovative products. Browse and buy from many different Makers in one place. To see pricing, please create an account. 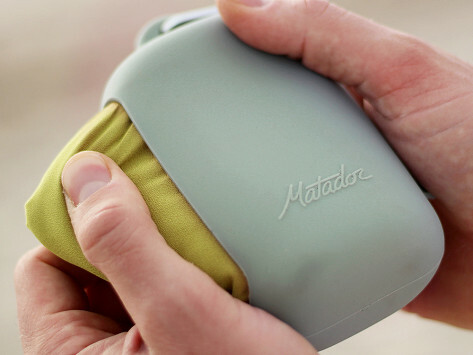 Matador’s eminently packable bags and gear began with a walk in the park—and no place to sit. Founder Chris Clearman created a compact, lightweight, use-anywhere blanket first to solve that problem, and has since expanded his products to include other functional, easy-to-use essentials. 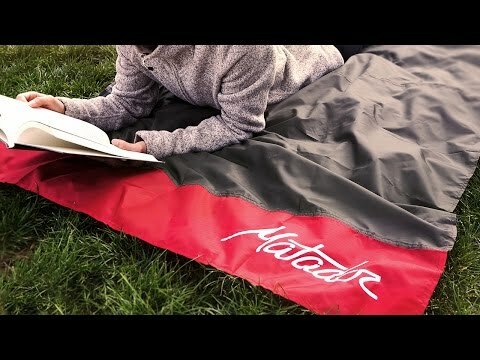 Chris and the rest of the crew at Matador are all outdoors lovers, so their designs are handy to take pretty much anywhere without weighing you down—and are durably built to be long lasting, too. The Grommet: The birthplace of Citizen Commerce® | 87 Elmwood Street, Somerville MA 02144 Copyright © 2012 - 2019. All rights reserved. | For U.S. Residents Only.